After years and convictions and appeals and overturns, Amanda Knox’s legal saga in Italy appears to be over. Italy’s Supreme Court yesterday ruled that there was not sufficient evidence to support a conviction for Ms. Knox or her then-boyfriend, Raffaele Sollecito. This, finally, ends the court process for them. The actual killer, Rudy Guede, was separately convicted, and is about halfway through a 16-year-sentence for the murders. I didn’t get to post this yesterday, when it was released after hours. I will try to spend some time on it at some point in the future. If you would like some basic reasoning why I am not surprised, review some of our past coverage on Crimcourts, in particular, my reaction to the previous decision reinstating the convictions for an entirely novel reason. The Italian court will release the reasoning for its decision in about 90 days. Italian courts wanted more time to review the Knox appeal, and have continued the hearing until Friday, when a decision is expected. CNN is citing international law expert M. Cherif Bassiouni who believes that even if the verdict is upheld, she won’t be subject to extradition by the United States. 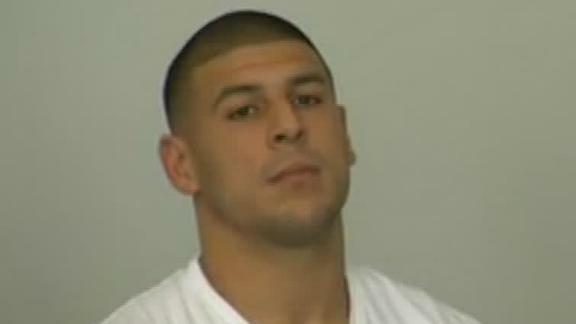 Could Aaron Hernandez Beat the Murder Rap? 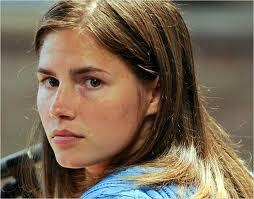 It is expected the Italian courts will rule on Amanda Knox’s case today. 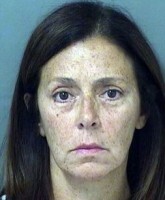 They could uphold the decision, or demand a new trial. The Wall Street Journal gives a pretty succinct evaluation of possible extradition scenarios. For more on the history of the case, please refer to our extensive coverage. Drunk Guy Drives Straight Into Oncoming Traffic- ON VIDEO! A couple of guys saw a drunk guy leaving a bar with his girlfriend, and seeing his extreme level of intoxication, tried to talk him out of driving. 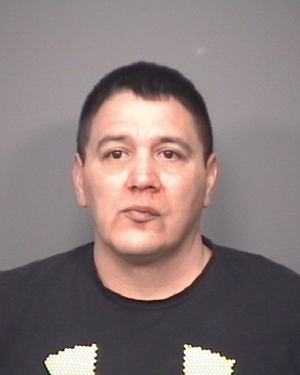 However, Samuel Salas, 43, of DeKalb, Illinois rebuked their efforts and decided to drive anyway. One of guys in the bar, worried about his own car, proceeded to record Salas’ departure on his phone. Salas made it out of the parking lot, but less than a block down the road before he turned into oncoming traffic, causing a head-on collision. Italy’s high court may issue an order on the Amanda Knox case as early as tomorrow. The Italian Court of Cassation is expected to rule Wednesday and may order a new appellate trial for Knox and/or her then boyfriend Rafaelle Sollecito, or it may chose to uphold the previous decision reinstating the guilty verdicts. The public opinion in Italy seems to be very much in favor of conviction, though the evidence is specious at best. Review our coverage on Crimcourts, as we have highlighted flaws in the evidence, much of which would not have even been admissible under American standards of evidence. The appellate decision reinstating the verdict is laughable under the standards of jurisprudence here. Regardless of the decision tomorrow, the legal saga is far from over. If the verdicts are upheld, there will be an extensive debate and possible drawn out fight over extradition. If a new trial is ordered, the courts will revisit the evidence yet again.